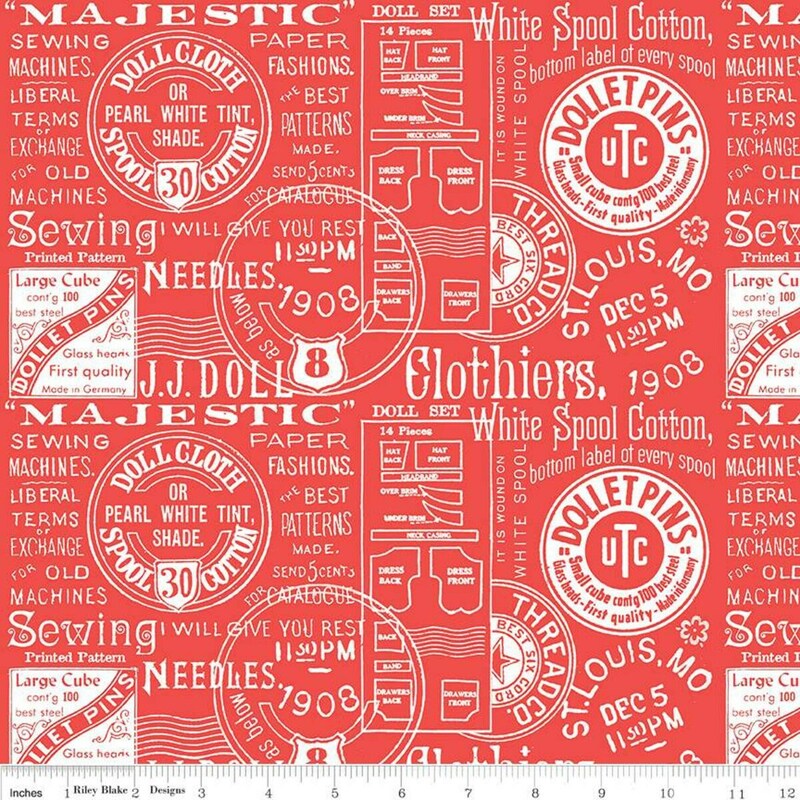 Item Description: Paperdoll by J. Wecker Frisch of Joy Studio for Riley Blake Designs is great for quilting, apparel and home décor. This print features vintage text. It's 107"/108" wide to accommodate most quilt backs.